People all around the world use monday.com to do amazing things, but it’s a little hard to top Schanzer Racing. 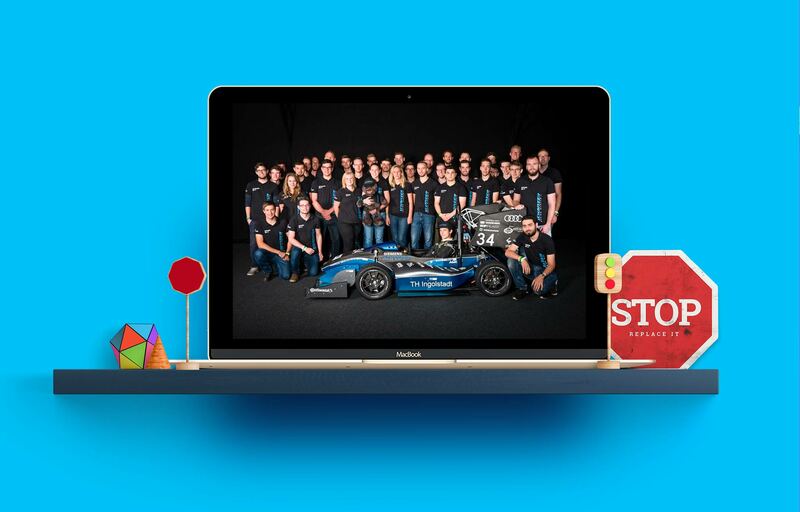 This Bavaria-based German NGO, composed of a team of 80 students, designs and builds a race car from scratch every year to participate in a competition called Formula Student. It’s a massive year long undertaking: car design starts in August and September, the assembly of the car begins in about January, rollout is in May, and the events take place from July through September. Their favorite part of monday.com? 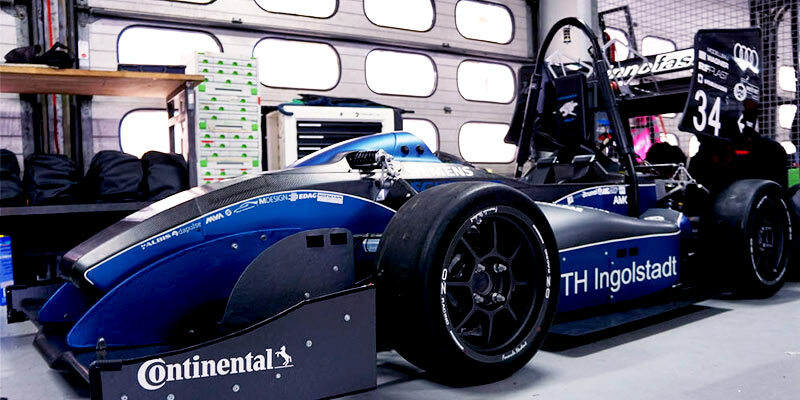 We’re so honored to have been part of such an interesting project, and we can’t lie—it’s pretty cool to see our logo on a race car. 🙂 Amazing work, Schanzer!